Nicamerican Missions began in 2014 as the dream of a small group of people. Over the past few years, Nicamerican missions has continued to develop and make a Kingdom Impact in the areas surrounding León, Nicaragua. We have been able to make an impact by partnering and building relationships with different ministries and organizations, building a high school and sponsoring children’s education, bringing family support, and helping to meet the physical and spiritual needs of people in poverty-stricken areas of the world. 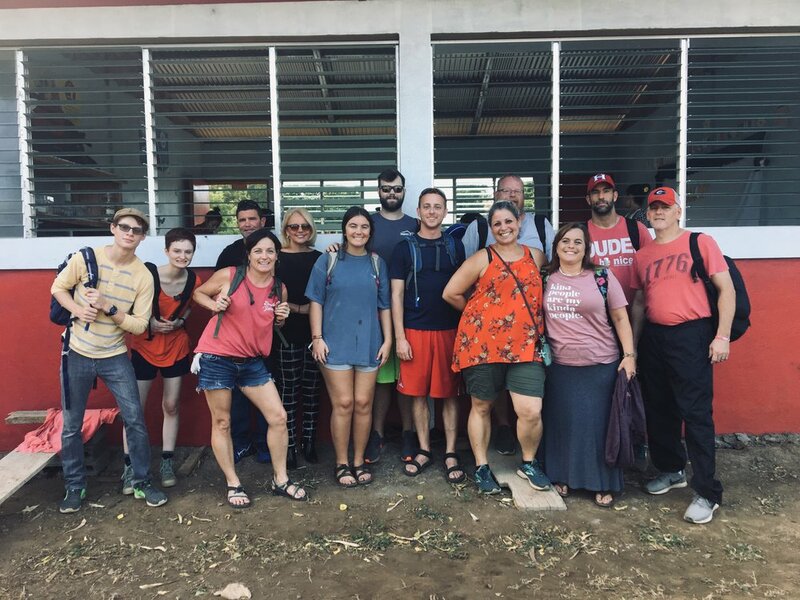 Nicamerican Missions connects United States’ organizations to those in need in Nicaragua through facilitating short and long term mission trips and overseeing the Open Heavens campus. Meet the team behind Nicamerican Missions. With God, nothing is impossible. At Nicamerican Missions we believe that everyone has God given talents and skills that can be used for the furthering of God’s kingdom. Click to learn where you can plug into Nicamerican Missions and see what our current needs are.